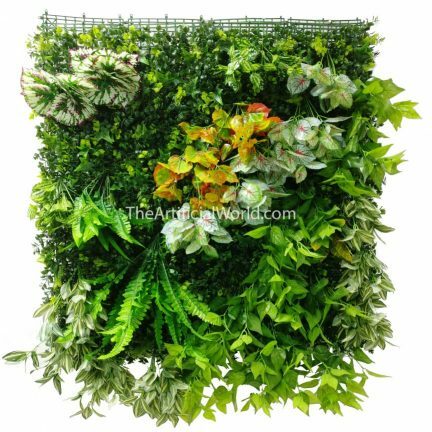 Yes, I want to save 1000+ dollars of getting an artificial plant wall! By using our new magic "blanket Plant Wall", you can achieve your aims, easily! What is Blanket Plant Wall? 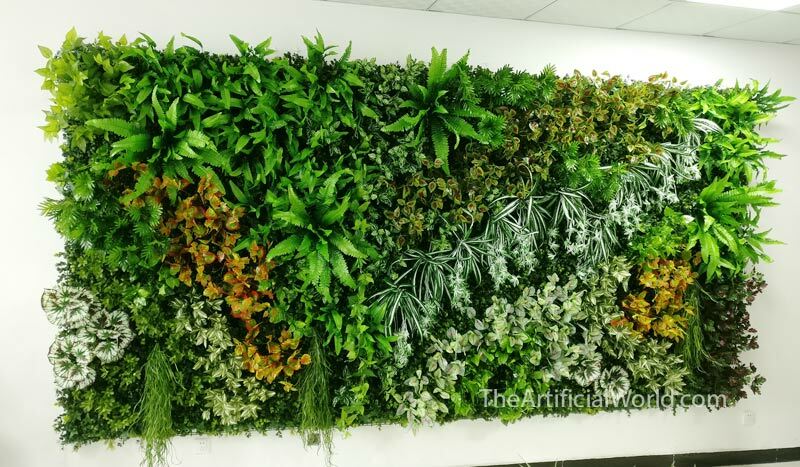 Blanket Plant Wall is a new kind of artificial plant wall or green wall (also called artificial green wall or artificial vertical garden), which was invented by Gavin Liu, the product manager of theartificialworld.com. 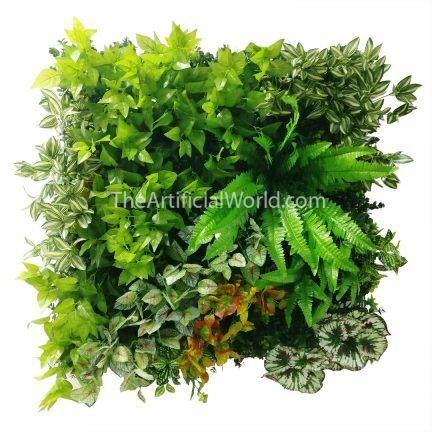 The only difference between Blanket Plant Wall and regular artificial plant wall is that the Blanket Plant Wall can be folded and rolled up, just like blanket. It was designed and created for easy transportation and installation. 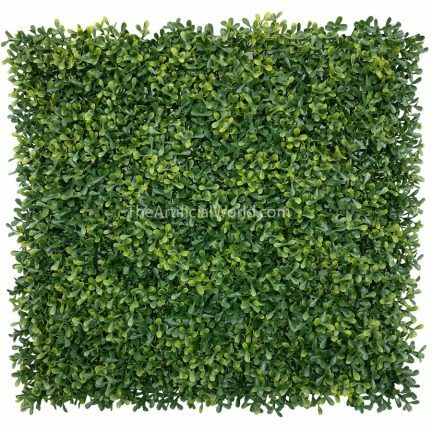 Before the Blanket Plant Wall come out, an artificial green wall is an engineering project, which need engineering work and a lot of money to accomplish it, and the big problem is: You must call an on-site service, which means you almost can not buy this service from other city, not to mention oversea. 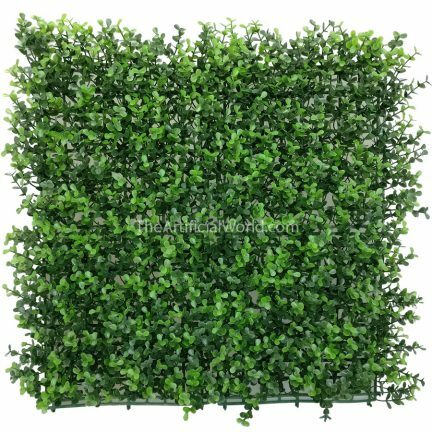 Now, not only can you buy an artificial green wall from off-site, but also you can save a lot of money. 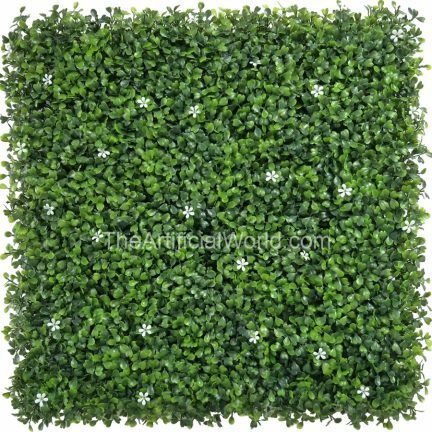 The Blanket Plant Wall makes your project become a product which you can even buy from a supermarket or online store, just like a painting or wall art. It is as easy as to hang a painting, and the process is almost the same. If have to find out some difference between them, this "painting" is a big painting, maybe you should get a hand from someone else. Another thing is that you should spend a few minutes to expand the leaves with your hands, but this is not a heavy work. Actually it is an enjoyable work! 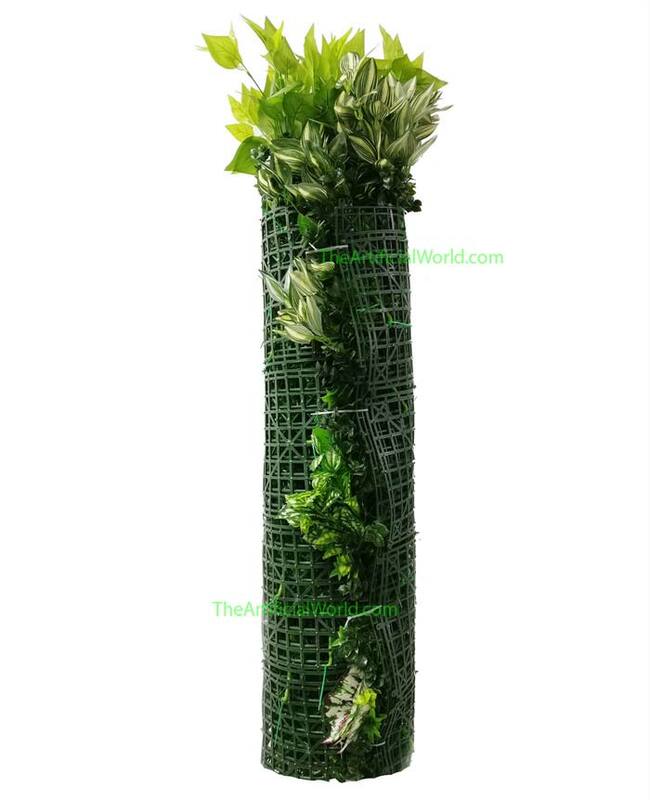 Our main plants are made from virgin PE or silk, which is Environmentally friendly. 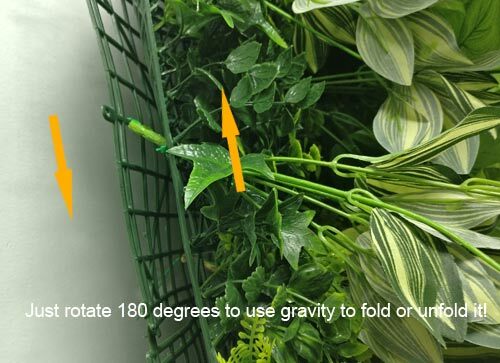 Just unfold and rotate it and expand the leaves in few minutes, hang it like a painting. 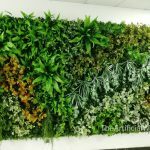 benefit from good design and many years' optimization, the wall looks like natural. The lowest price in the world! Price per square meter is as low as $149, Save up to 1000+ USD than your local store if buy 8sqm+.